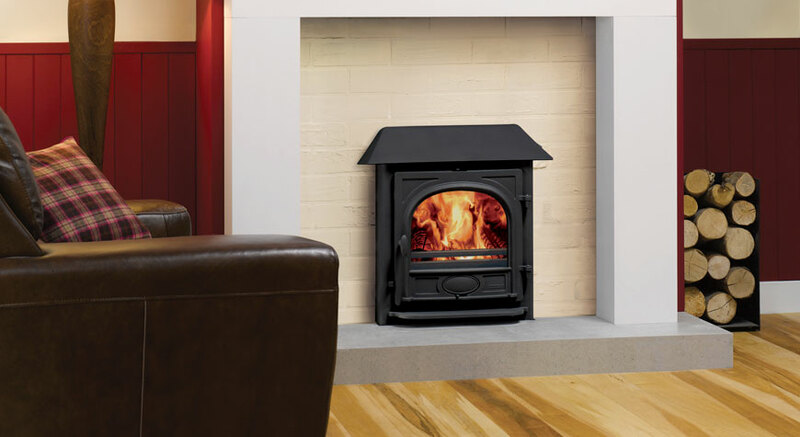 The smallest in the Stovax Stockton boiler stove range, this wood burning and multi-fuel inset boiler stove can provide up to 4.0kW of heat output to a room and up to 7.4kW of heat output to a boiler. 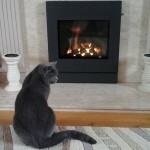 It is also capable of supplying 8 standard sized radiators. 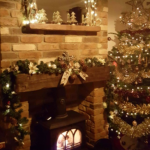 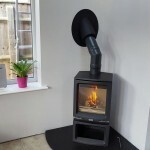 The Stockton 7HBi inset boiler stove is available as a low canopy, multi-fuel (with external riddling) stove model which means it is capable of burning both logs and smokeless fuels. 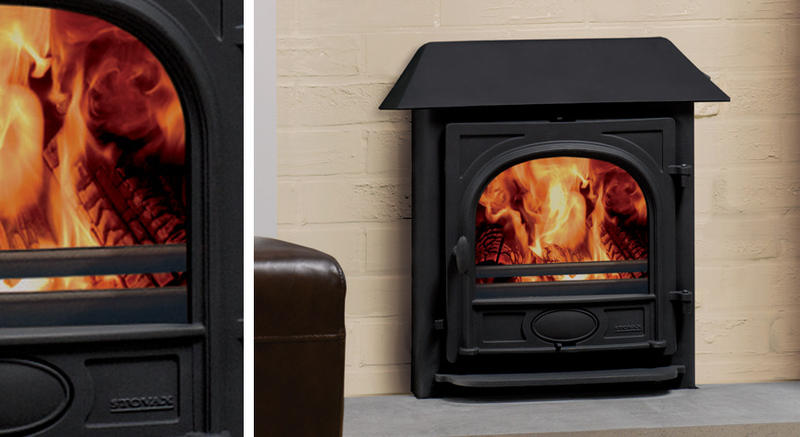 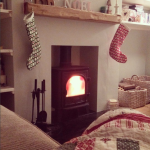 When burning wood, this inset stove is designed to accept logs up to 325mm (12 ¾”). 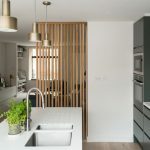 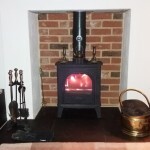 You can select from a choice of four stove colours and an optional log tray. 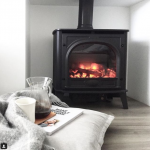 Stovax has produced a ‘link up’ boiler guide, which you may find useful to download before discussing your requirements with a qualified heating engineer. 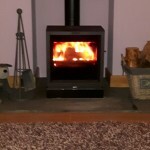 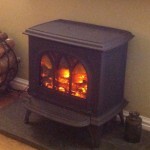 Visit our Stovax boiler stoves page for more information. 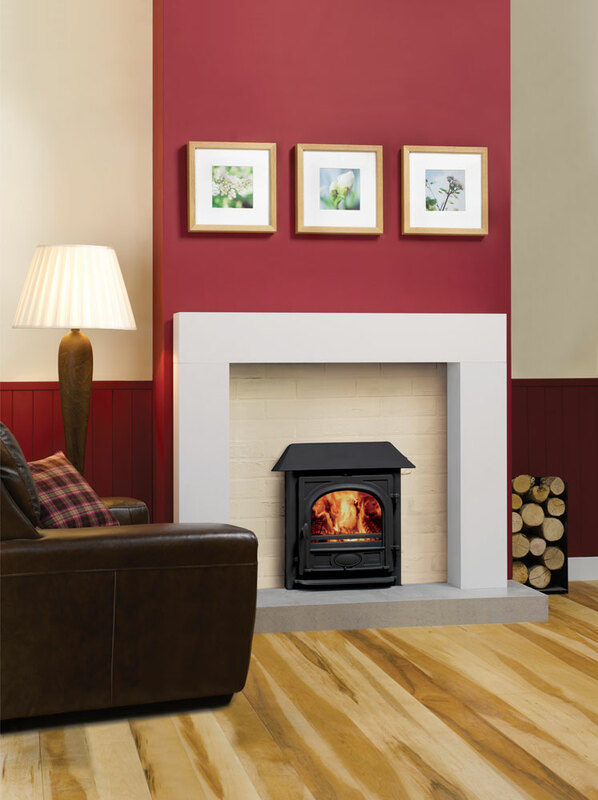 Stovax High Output Boiler stoves are specifically designed to supply your domestic hot water and central heating requirements or augment your existing heating system via ‘link up’ technology. 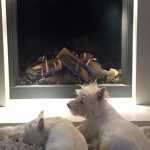 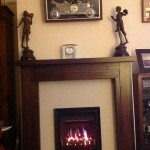 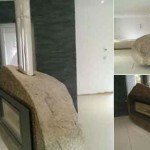 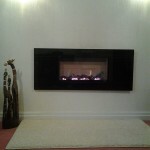 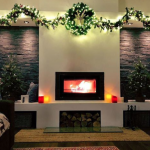 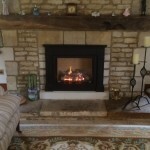 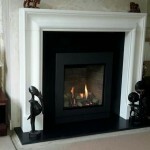 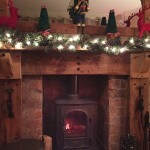 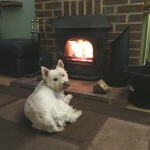 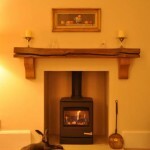 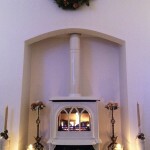 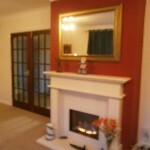 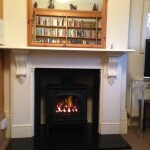 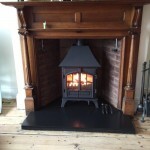 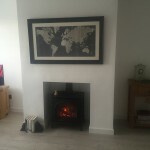 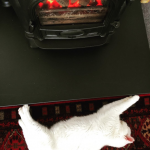 You will enjoy all the atmosphere of a real fire plus exceptional heating performance throughout your home. 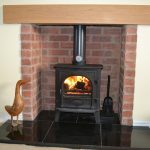 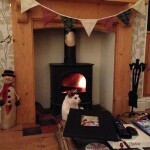 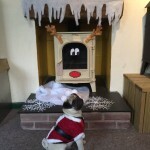 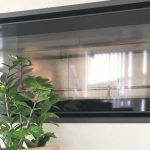 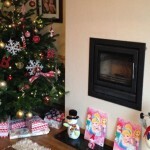 Visit our boiler stoves page for further information.